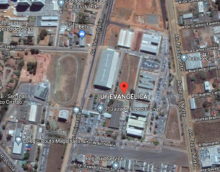 UniEVANGÉLICA received a delegation of professors, researchers and university representatives from the United States at the beginning of March. Visitors were welcomed with a lunch in the meeting room of the Provost’s Office. Sandra Argo and Elisa Dal Molin from Liaison America, Kelly Cheese from SmartCollege Group and Professors Dr. Iain Clelland, Dr. Danyelle Kunnel and Dr. Brooklyn Cole from Radford University were the representatives who came and heard more about UniEVANGÉLICA and the programs coordinated by the International Affairs Center (NAI). 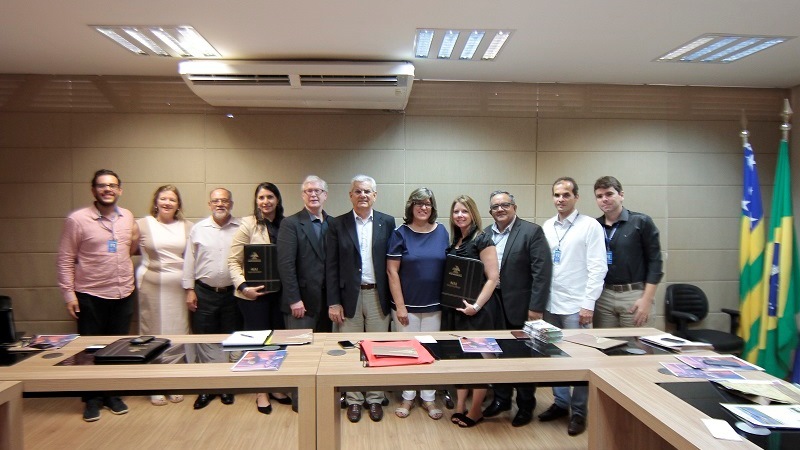 The meeting was attended by the Rector of the University Center of Anápolis, Dr. Carlos Hassel Mendes and the Academic Associate Provost, Prof. Marcelo Barbosa, the Academic Coordinator of NAI, Prof. Marisa Espíndola, and Humanitarian Coordinator, Pr. Rocindes Correa. 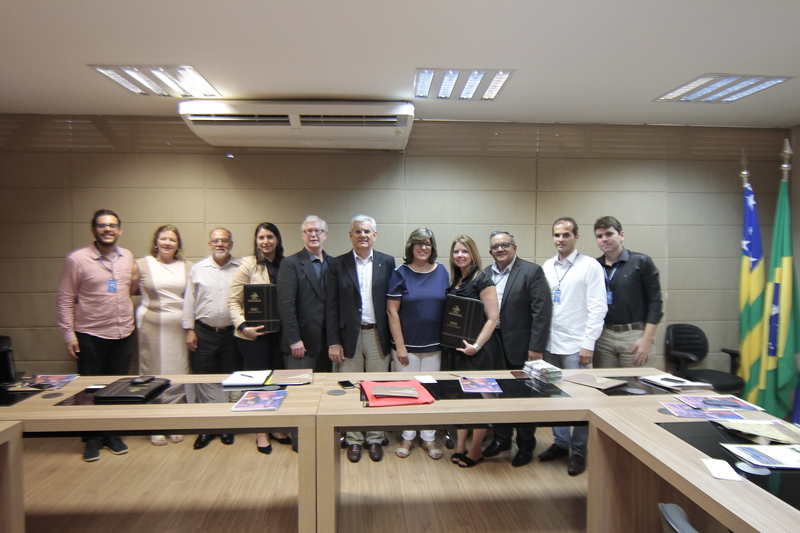 Eunice Menezes and Jefferson Costa, from Asas do Socorro, a partner organization of UniEVANGÉLICA, were also present. 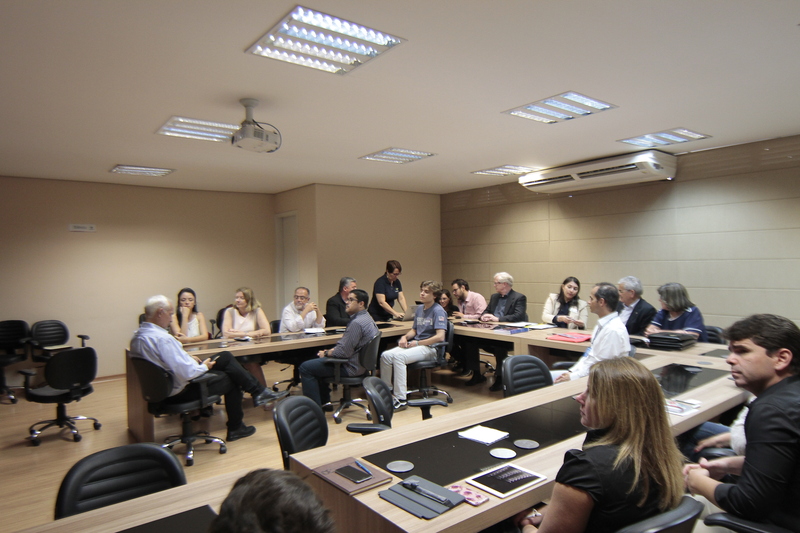 The agenda of the meeting was the short-term courses in English offered by UniEVANGÉLICA: Brazilian Business, coordinated by Prof. Daniel Mendes and Environmental History and Nature in Brazil, coordinated by prof. Dr. Sandro Dutra, who at the meeting was represented by Prof. Dr. Iransé Silva. 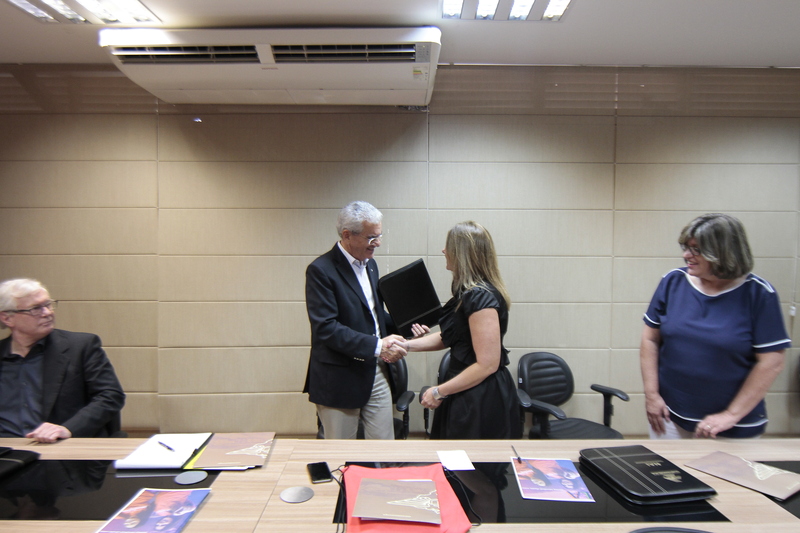 Prof. Marisa sees the meeting as very positive. 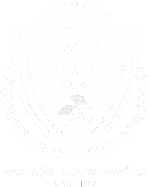 “Sandra has been our partner for a long time, and these new possibilities make us very excited. 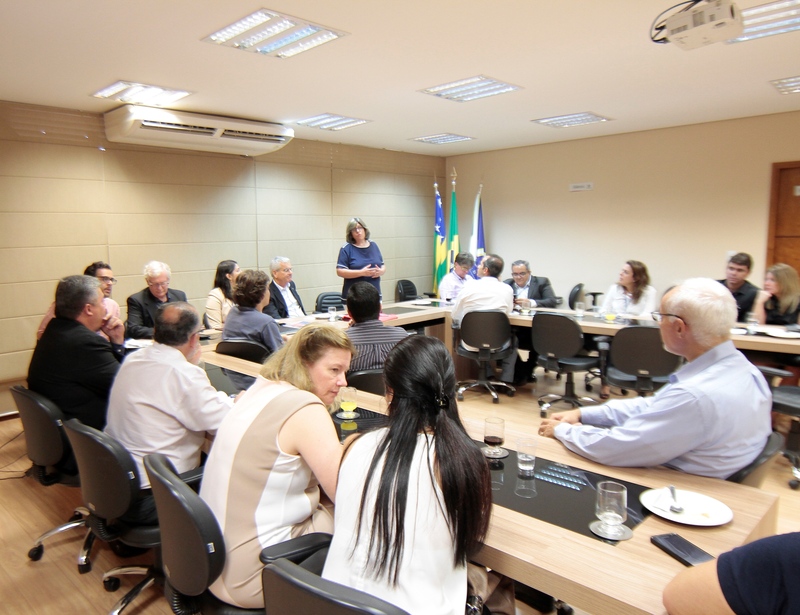 We will be able to bring the American students so they know more about both business in Brazil and our rich ecosystem”, she said. Professor Dr. Iain Clelland evaluated the visit as very informative. UniEVANGÉLICA is a very dynamic, robust and welcoming institution and we hope to further develop more opportunities in the future”, he said. After the visit, the teachers went to Manaus and also visited the facilities of the projects that the AEE maintains in the Amazon. 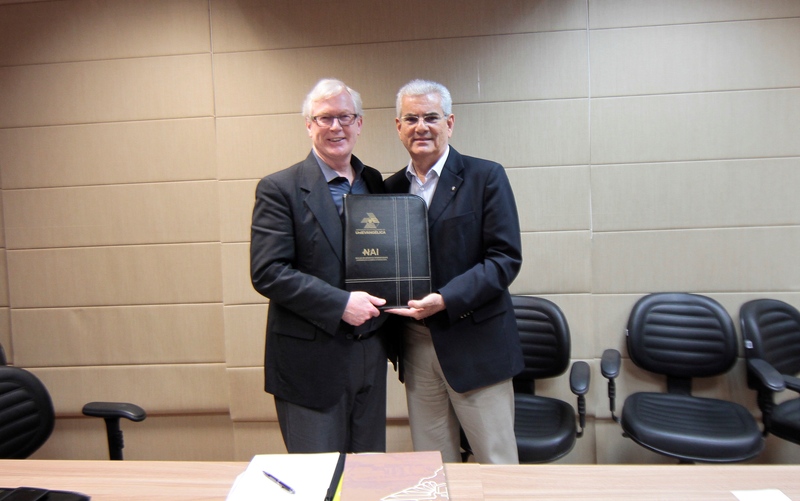 “Brasil muito bonito”, said Dr. Clelland in good Portuguese.